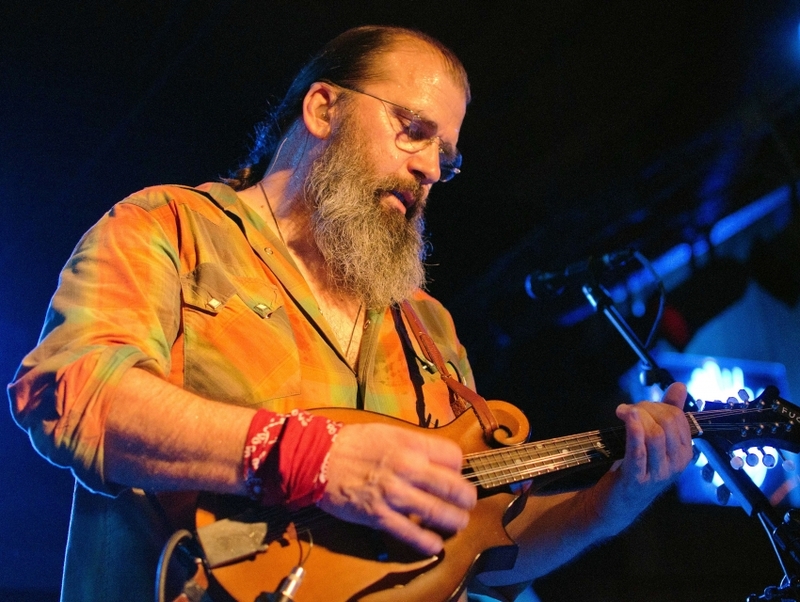 Steve Earle has seen his fair share of troubles, but the three-time Grammy winner has seen even more triumphs. Earle first started out behind the music scenes writing songs for other artists, but soon ventured into performing territory as well, and has released more than 10 albums. His heartfelt and beautifully-crafted music has also been featured in a number of popular films and television programs. The Texan singer/songwriter, best known for his country and folk, has also dabbled in writing, acting, producing, political activism and directing, performing admirably in every field.